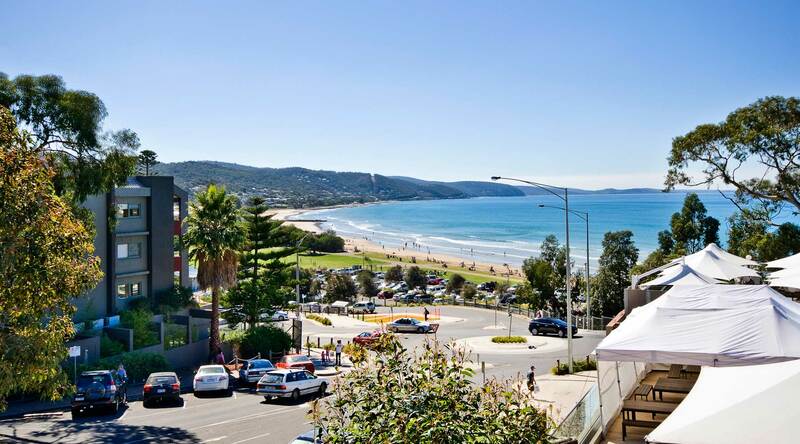 Set on a magnificent stretch of the Great Ocean Road, Lorne Bay View Motel and Apartments offer stylish and affordable Lorne accommodation in the heart of town. 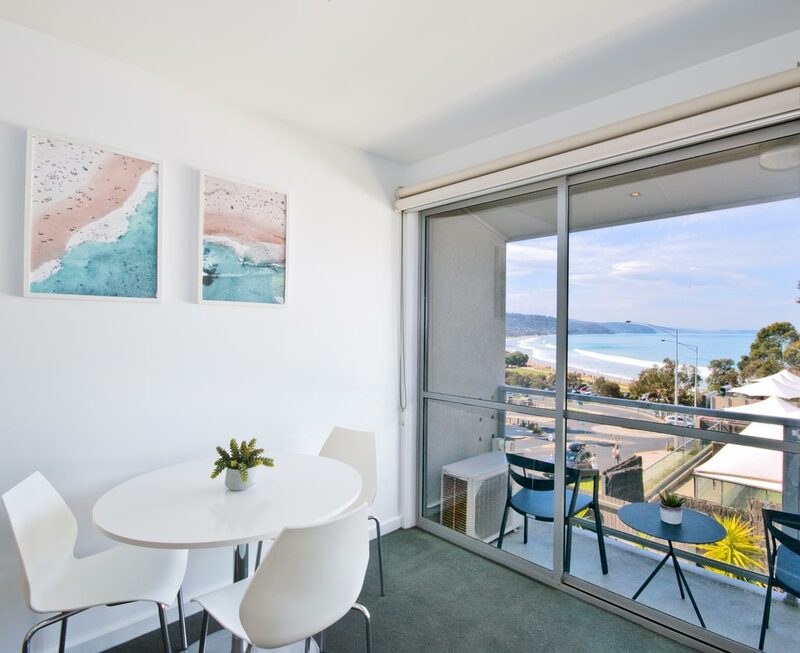 Located directly opposite the beach, we offer a range of studio apartments in a prime location, close to Lorne’s vibrant restaurants and boutiques. 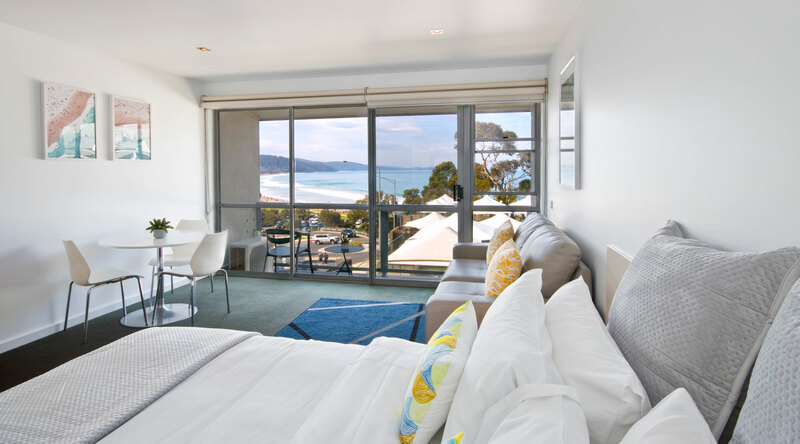 With Ocean Views available, Lorne Bay View Motel and Apartments is the perfect place to stay whether you are visiting Lorne or exploring the spectacular Great Ocean Road. 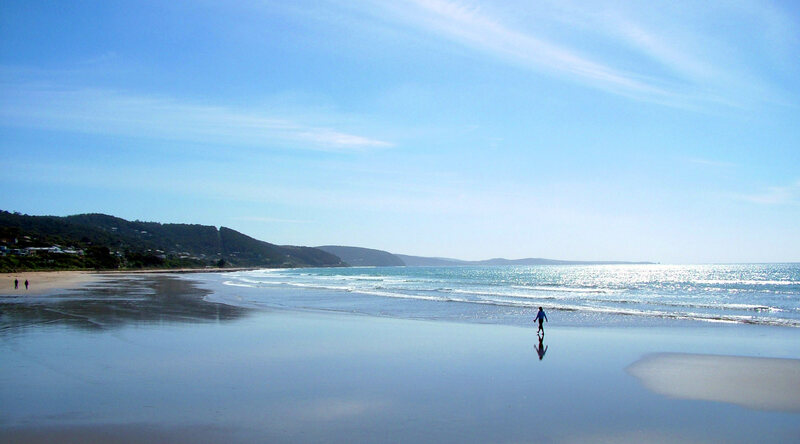 Located on a magnificent stretch of the Great Ocean Road in the coastal town of Lorne. 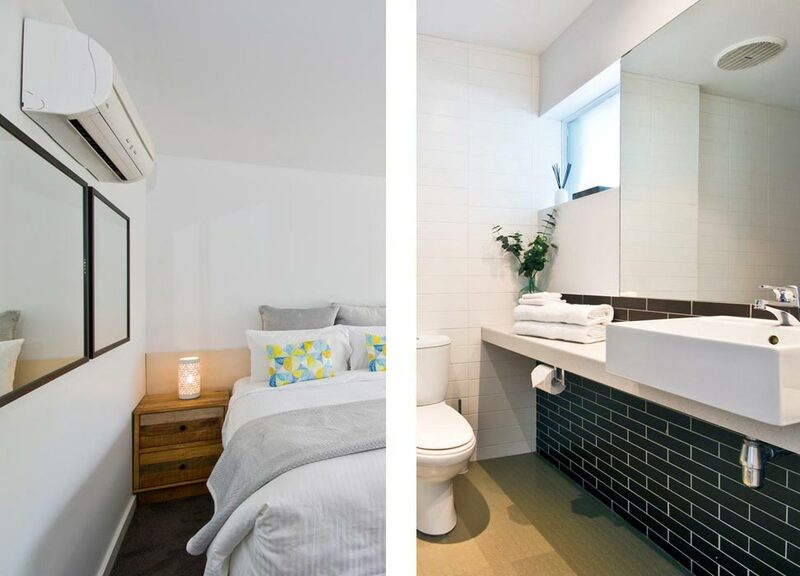 Our Apartments offer fabulous accommodation in a great location. 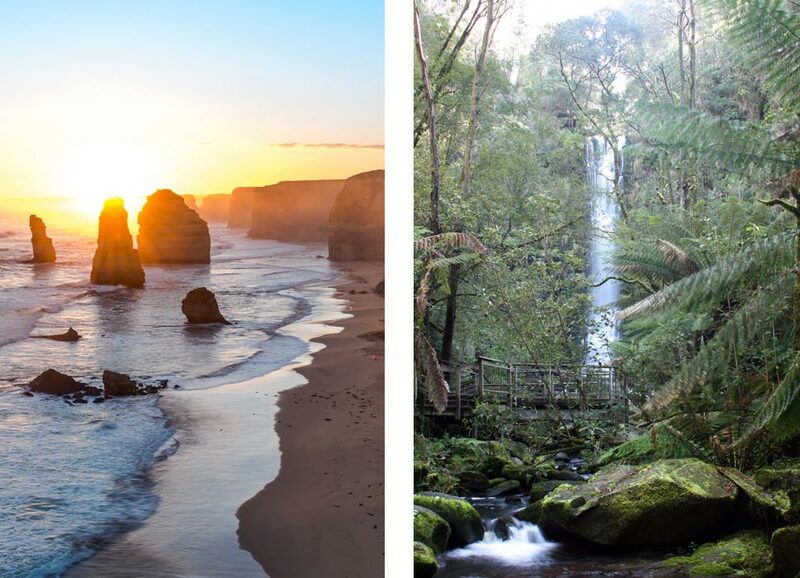 Staying at Lorne Bay View Apartments, you are central to many of the attractions Lorne & the Great Ocean Road has to offer. Weekend fishing, surfing or a great ocean walk. Great Ocean Road coastal touring to the Twelve Apostles. Hiking tracks through rainforest to cascading waterfalls. Scenic horse rides along the beach or through Lorne state park. Helicopter flights over the twelve apostles.